This is a special podcast episode with a previous guest on the podcast, Maj Soueidan from GeoInvesting.com. 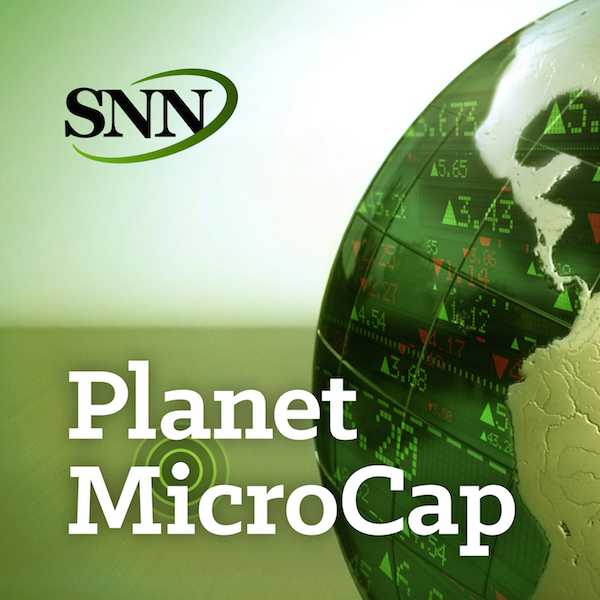 I wanted to do an episode reviewing what happened in the MicroCap space in 2016. As a newsletter writer and full-time investor, Maj provides his thoughts on the year that was.